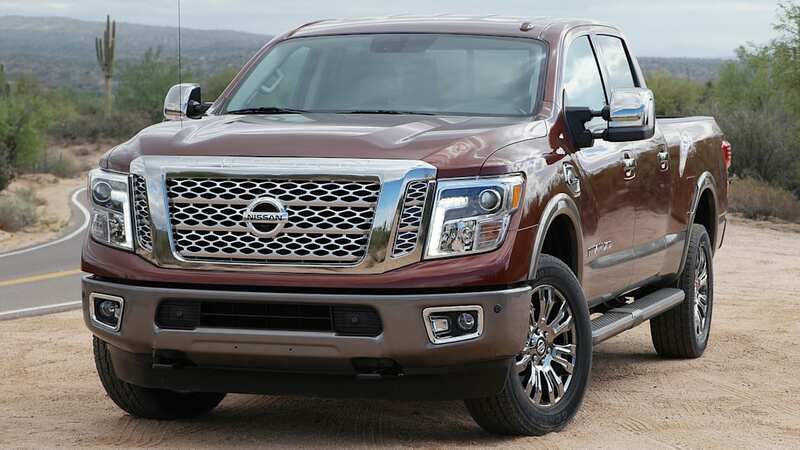 Autoblog rating for the Nissan Titan is not available. Please check back later. But what if your perfect pickup fell somewhere in between these established classes? 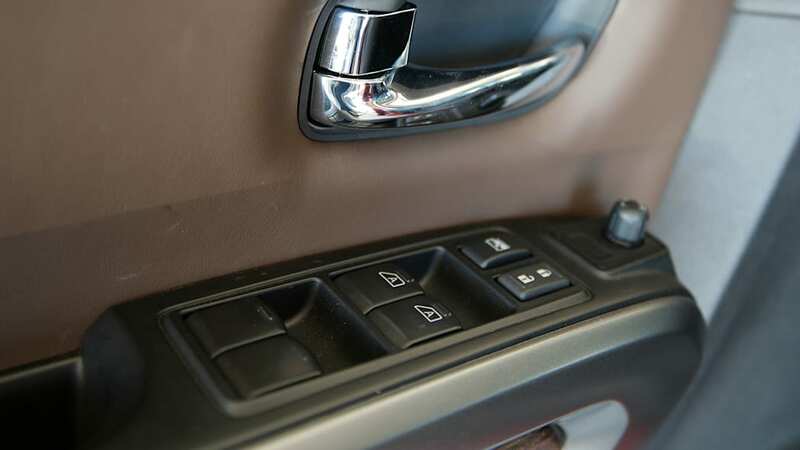 What if what you really want is a truck that offers more capability than a typical half-ton without the hard-riding, fuel-guzzling drawbacks of the heavy-duty class? 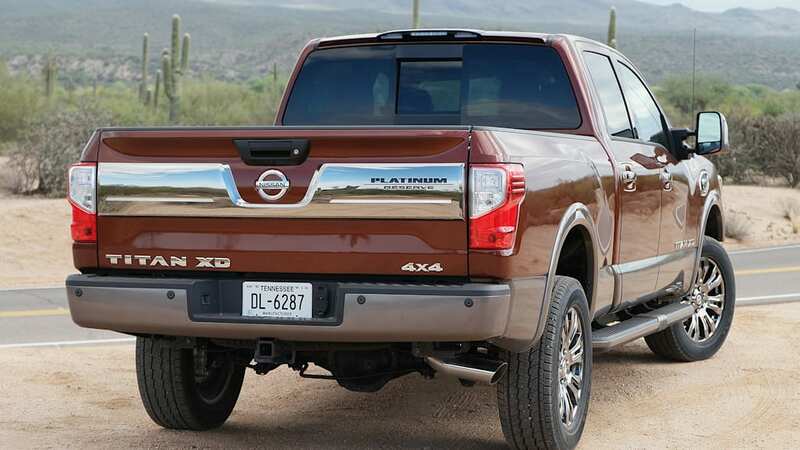 It's exactly that slice of the market that Nissan has targeted with its new Titan XD. 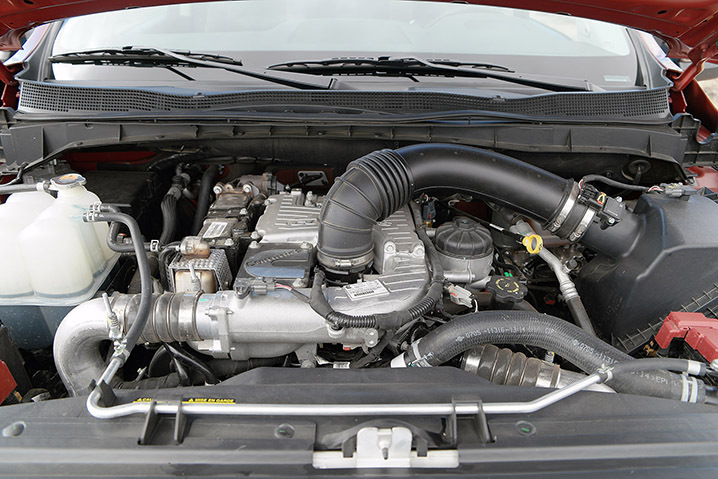 Perhaps the single biggest piece of news destined to catch the trucking establishment's attention is the availability of a 5.0-liter diesel V8 engine from Cummins. 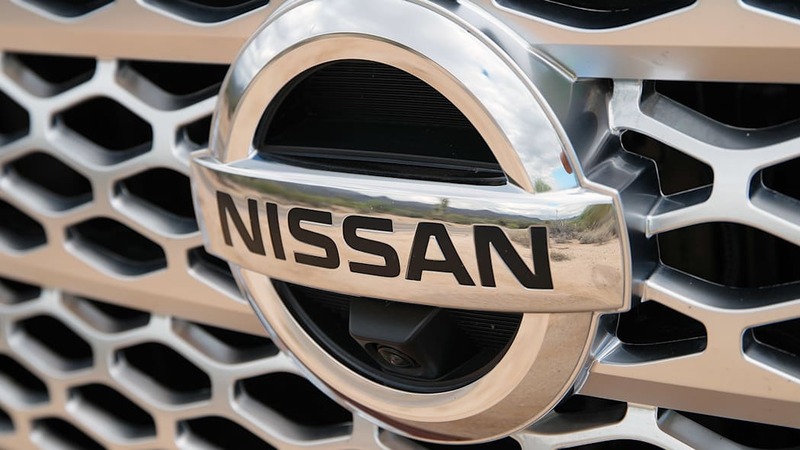 Just the fact that such a well-respected brand donated Nissan a turbocharged diesel heart is news; the fact that it beats out 310 horsepower and 555 pound-feet of torque sounds like a perfect pot of porridge. 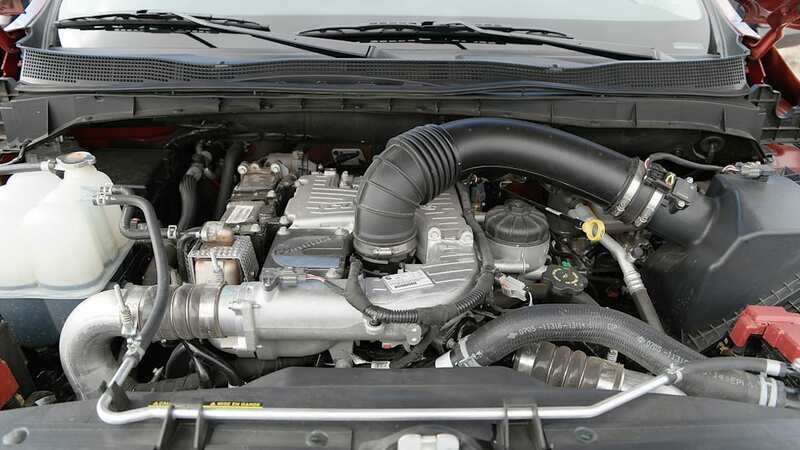 To put those figures in perspective, consider that the top-performing 5.9-liter inline-six diesel from Cummins produced 305 hp and 555 lb-ft in the engine bay of the Ram HD trucks in 2003. The fact that a so-called heavy half-ton is putting down that kind of power a little over a decade later is impressive. Put another way, the engine provided by Cummins isn't a weak point in this Titan's armor. 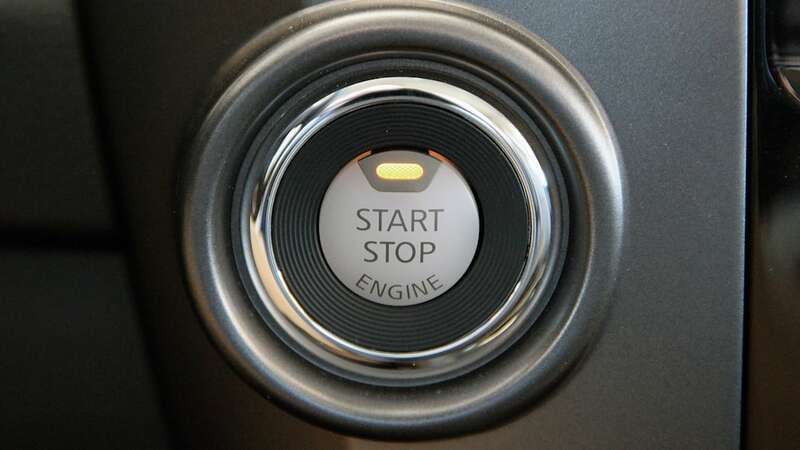 Later, a gasoline-burning V8 will show up, but its specs haven't yet been announced. 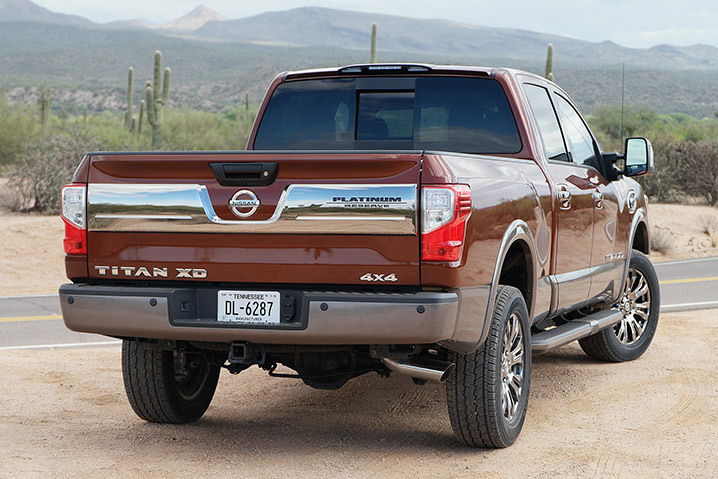 The XD's frame is based on the design used in Nissan's heavy-duty commercial van platform, and it's 20 inches longer in the XD than in the standard Titan. 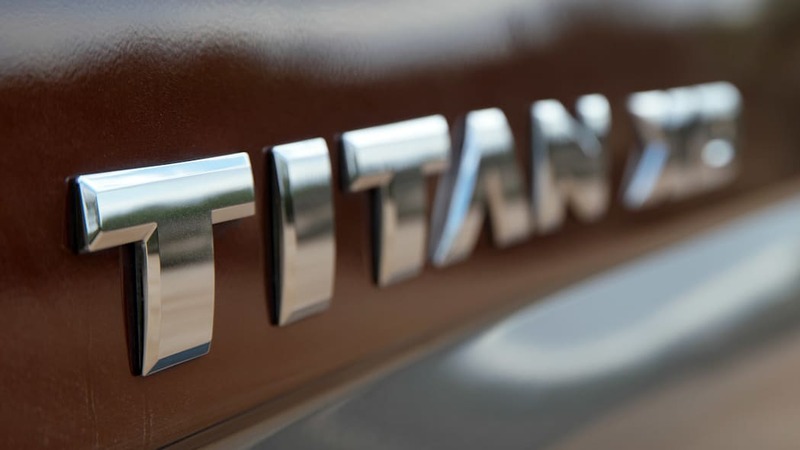 Starting this year, there are two distinct Titan model lines. 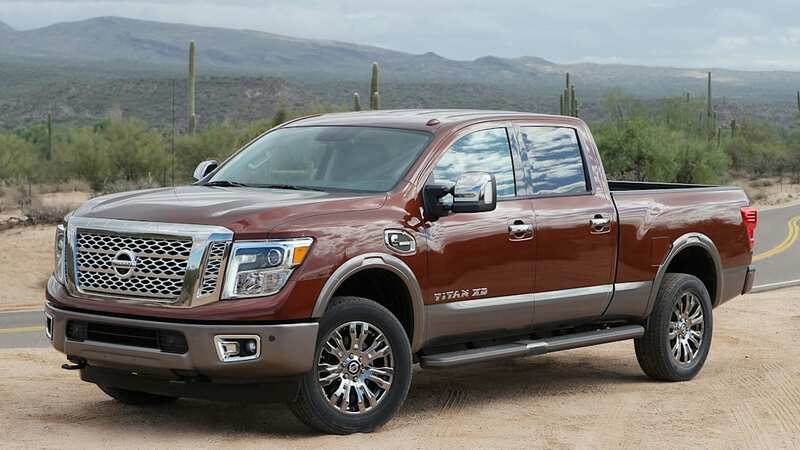 The standard Titan is a classic half-ton entry. The XD brings with it things like a heavy-duty, fully boxed frame, a meaty rear axle, some of the biggest brakes ever fitted to a consumer-grade pickup, and hydraulic recirculating-ball steering gear. 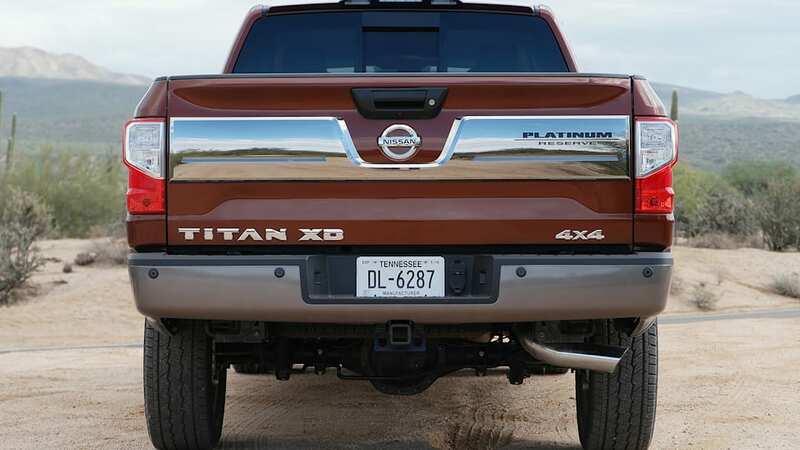 The XD's frame is based on the design used in Nissan's heavy-duty commercial van platform, and it's 20 inches longer in the XD than in the standard Titan. 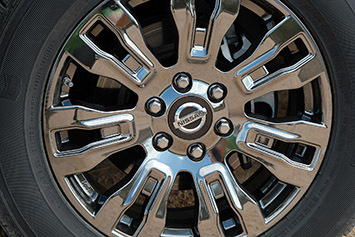 With an engine that looks great on paper nestled in a burly steel ladder frame, it would seem Nissan should be poised to promote some massive towing and hauling figures. Sadly, we're a bit disappointed on that front, and we have a feeling a number of potential buyers will share our frustration. 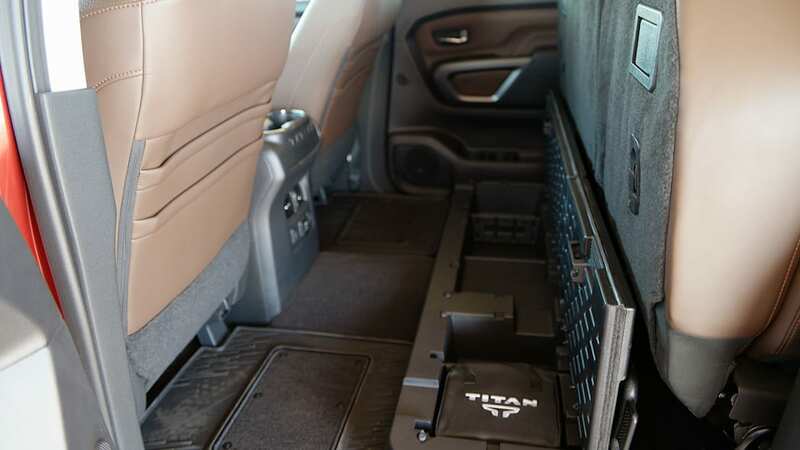 At its best, the 2016 Titan can tow 12,314 pounds and handle 2,091 pounds of payload. Yes, that means the Titan XD can tow more than any of its half-ton peers, but just barely. 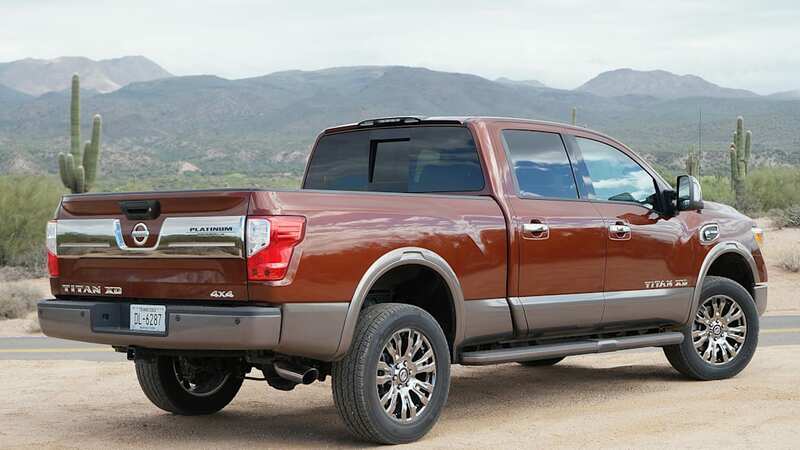 The Ford F-150, when properly equipped, has a maximum tow rating of 12,200 pounds, which is within spitting distance of the Titan XD. That same Ford has a maximum payload rating of 3,270 pounds, which is far and away higher than the Titan XD's max rating. 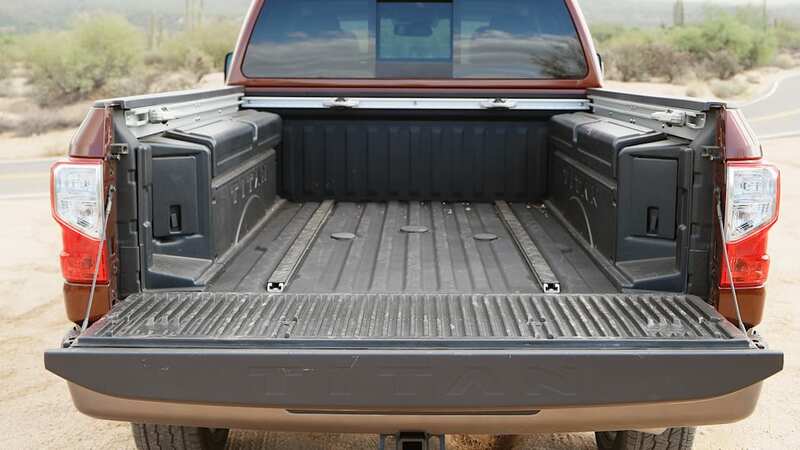 Chevy's latest Silverado 1500 and its GMC Sierra twin can tow 12,000 pounds and boast payload ratings of 2,060, again bumping up very close to that of the Titan XD. The great equalizer in the towing and payload ratings game is curb weight. 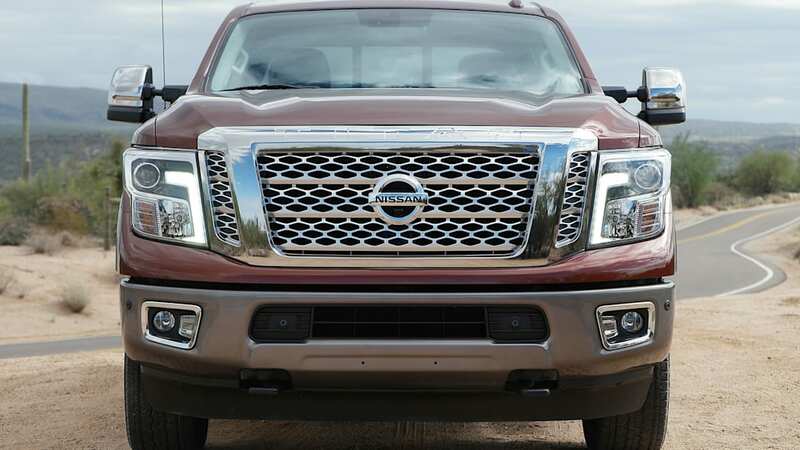 In its lightest configuration, which not coincidentally is the one that its max tow and payload ratings are derived from, the Titan XD weighs 6,709 pounds, and its Gross Vehicle Weight Rating comes in at 8,800 pounds. Subtract the former from the latter and you've got max payload. Put simply, the Titan XD is a truck of titanic weight. 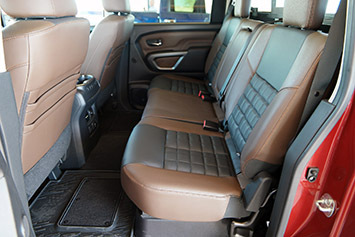 The F-150 we're comparing it to rolls in with a base curb weight of 4,489 pounds, thanks in no small part to its aluminum bodywork. 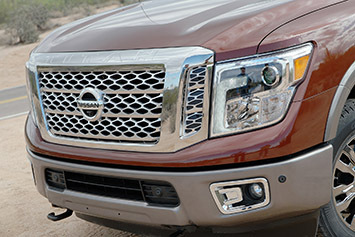 At its best, the 2016 Titan can tow 12,314 pounds and handle 2,091 pounds of payload. 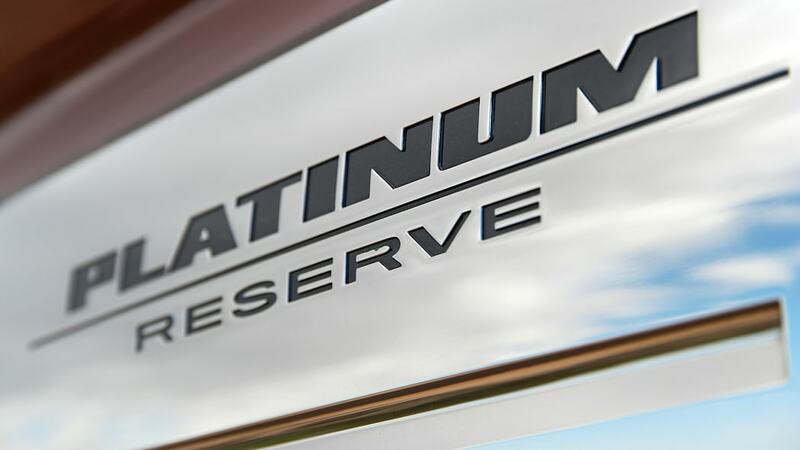 These numbers are for the base, two-wheel-drive Titan S. But here's the bad news: each step up the ladder – from S to SV, SL, and finally Platinum Reserve – brings with it a commensurate step down in towing and payload headroom. Adding four-wheel drive to the base Titan XD lowers the max tow rating to 12,038 pounds and has a similar effect on payload. In its most luxurious, leather-lined form, the Titan XD Platinum Reserve 4x4 can tow 10,608 pounds and has a payload rating of 1,470 pounds. 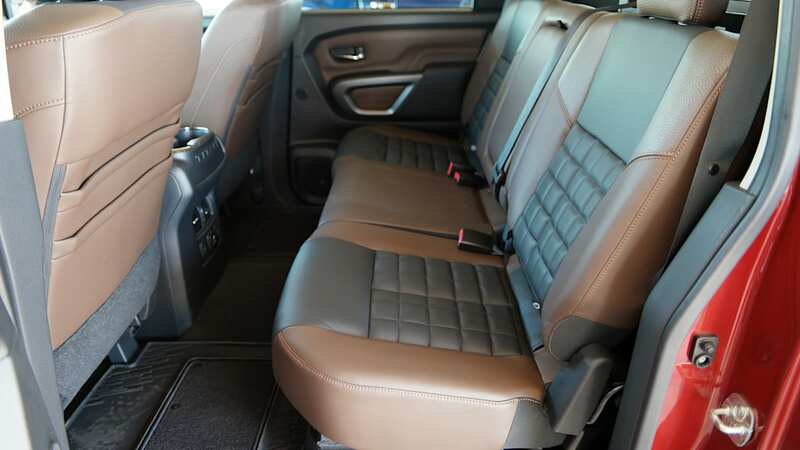 In an effort to make a comparison to the highest-rated half-ton we could find, a 2016 Ford F-150 King Ranch Super Crew with a 6.5-foot bed, four-wheel drive, the 3.5-liter EcoBoost V6, and six-speed automatic transmission is rated to tow 11,700 pounds and has a payload rating of 2,060 pounds, both better than the Titan XD Platinum Reserve. 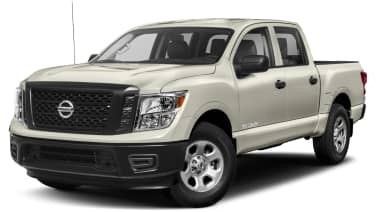 Maximum ratings may be a bit of a letdown to those buyers looking to the Nissan Titan XD as a way to out-power the best half-ton options. But there's a lot more to the towing and hauling game than maximum figures. 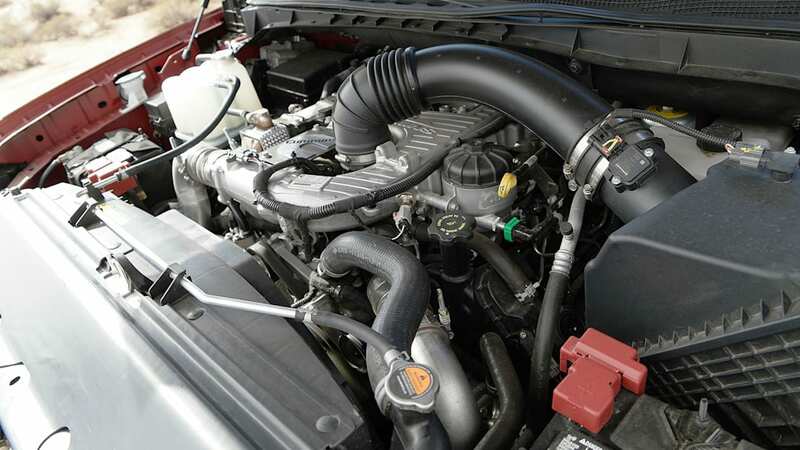 When towing big loads, diesel engines are preferred over gas powerplants for several reasons, not the least of which are the comfort of lower rpm operation and the promise of extended service intervals and long-term durability. 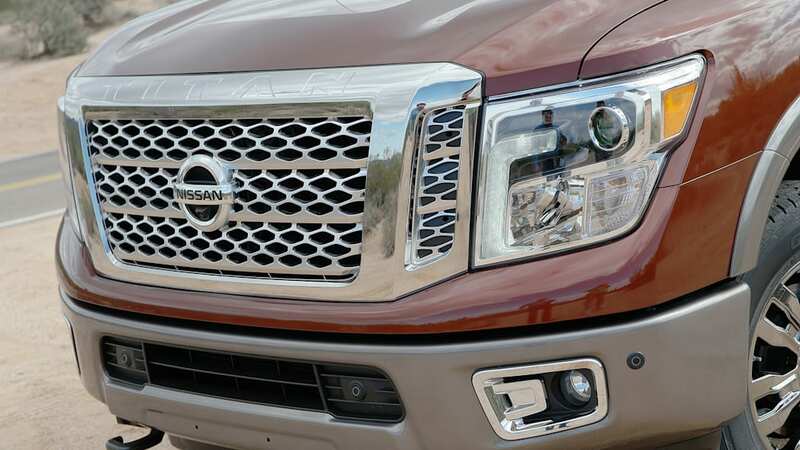 We can't project how reliable or durable the 2016 Titan XD will be, other than to say we very much respect the Cummins brand and that we personally witnessed some awfully harsh testing procedures at Nissan's secret test lab just south of Phoenix, Arizona. 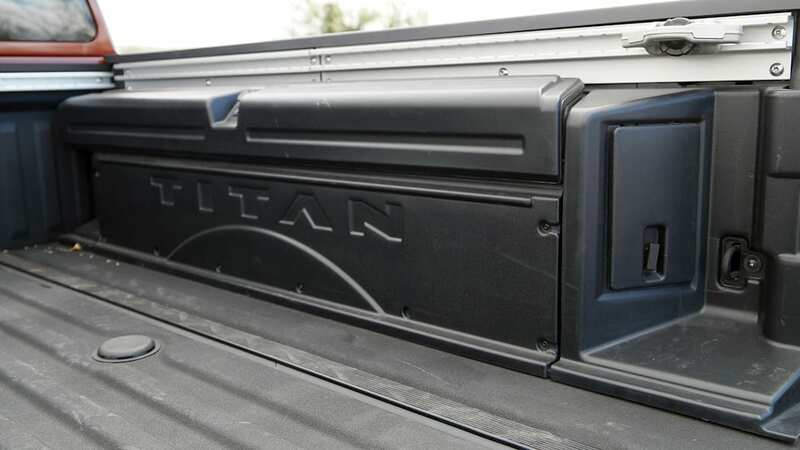 But we can say for sure that the Titan XD can pull a 9,000-pound trailer up a six-percent grade with confidence, because we hooked exactly that much weight to the hitch of the XD to test it for ourselves. We can also say that the Titan XD, in Pro-4X trim, has the equipment it needs to climb steep off-road grades while dodging cacti and boulders, because again, we put it to the test. See for yourself in the video below. 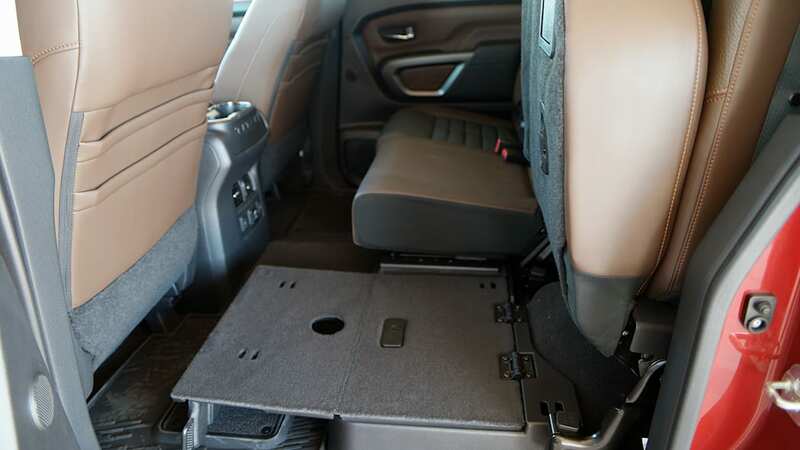 Nowhere in normal driving scenarios did the Titan XD fall flat or feel short on power. A full foot-to-the-floor run reveals some laziness from the powertrain until 20 miles per hour or so, at which point the turbos are spinning freely and the rush of acceleration turns brisk. Power-braking a bit from a dead stop gets the truck into the meat of its powerband more quickly. 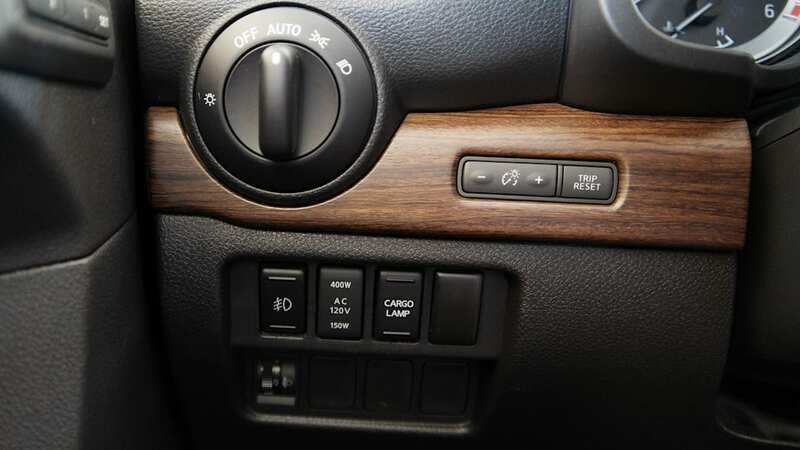 More important than fast green-light starts is the fact that nowhere in normal driving scenarios did the Titan XD fall flat or feel short on power. Those who plan to tow extensively will be happy to see integrated trailer brake and sway controllers, a factory-installed gooseneck trailer hitch, and a tow/haul mode for the transmission that puts a computer in control of gearshifts with an eye toward maintaining set speeds when going up or down steep grades with a heavy load attached. 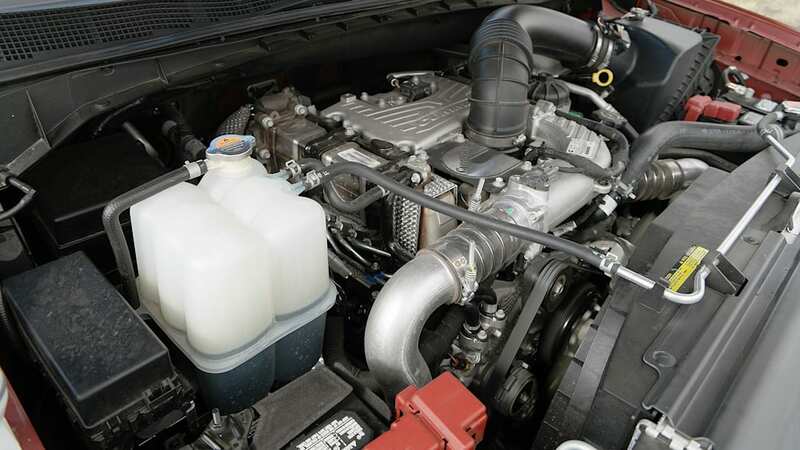 Fuel efficiency is another key area where diesel engines typically shine when compared to their gas-burning counterparts. 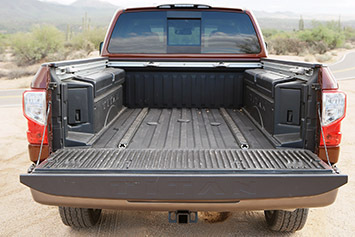 Thing is, with a GVWR over 8,500 pounds, the Titan XD is exempt from EPA testing – like most heavy-duty trucks. 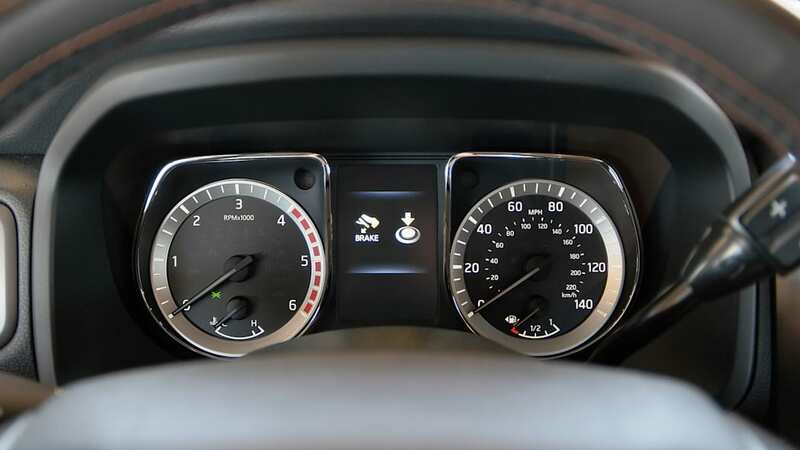 We monitored the in-dash fuel mileage readout during our test and saw ratings fall as low as 11 miles per gallon in slow off-road scenarios and rise as high as 21 mpg on longer highway stretches. Overall, our mileage from a day's worth of testing came out to around 17 mpg. We'd expect to get at least that in a normal commute, and probably better on long freeway slogs. 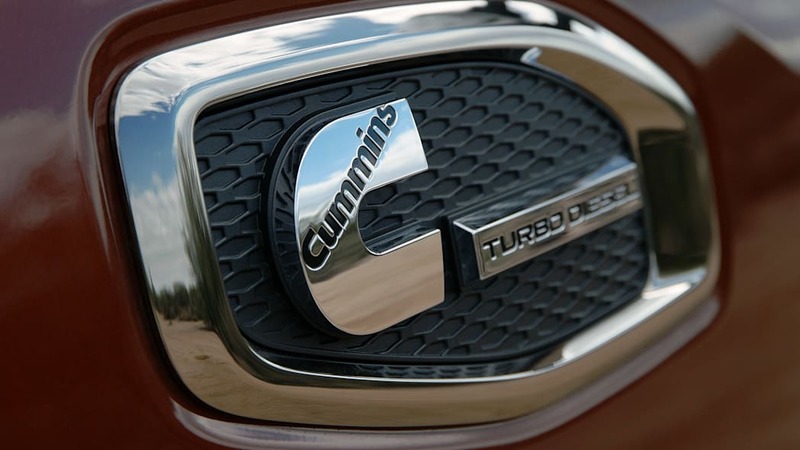 There isn't an easy way to compare that performance to current trucks, since nobody else is offering anything quite like the Cummins V8. Ram's 3.0-liter EcoDiesel V6 gets EPA ratings of 20 mpg in the city, 28 on the highway, and 23 combined; Ford's 3.5-liter EcoBoost gets 16 city, 22 highway, and 18 combined. 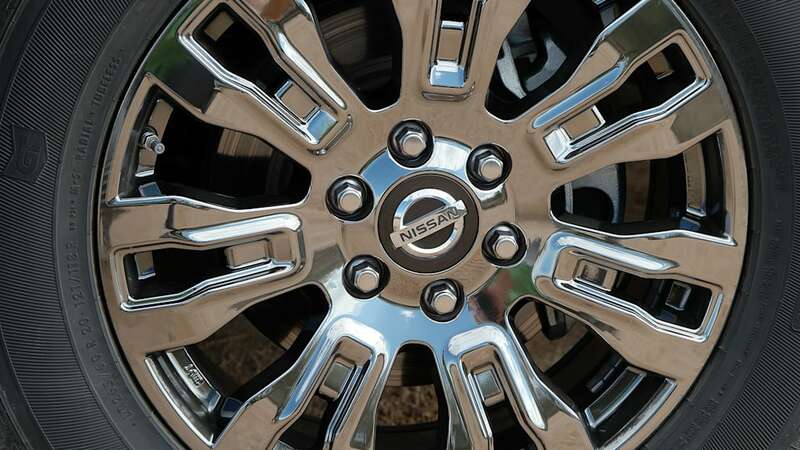 That said, Nissan claims a 20-percent advantage in efficiency while towing than comparable gas engines. All the tell-tales of current pickup trends are accounted for, including a massive, upright fascia, tall bodysides, and more blinged-out badges than a four-star general. 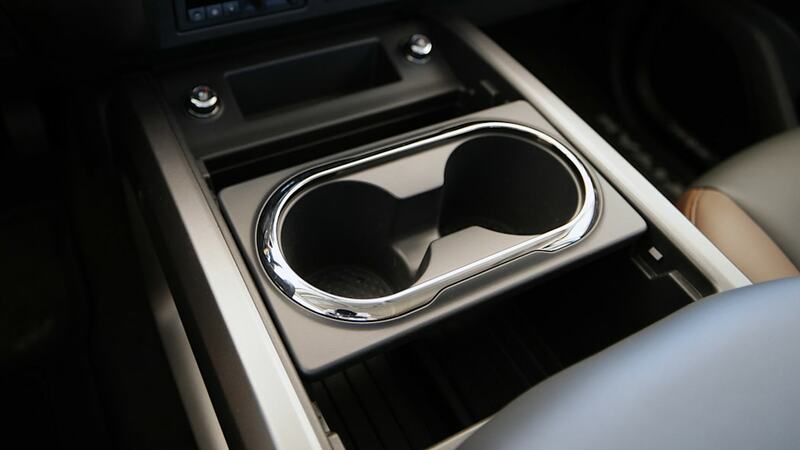 Substance is extremely important in the heavy-duty truck market, but so is style. 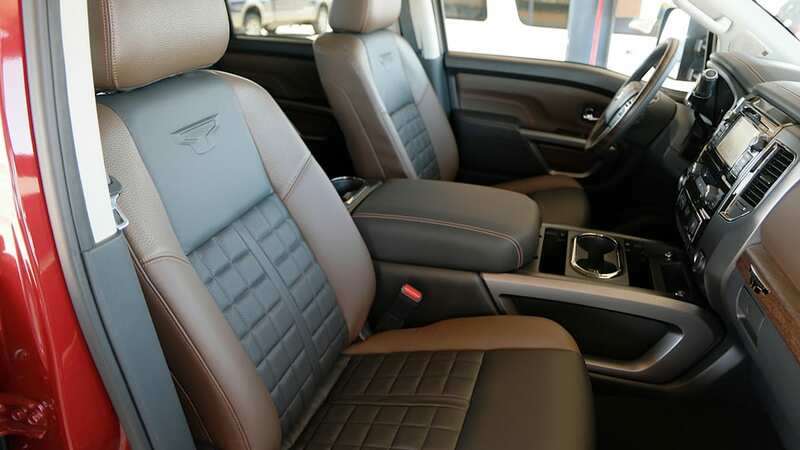 While certainly subjective, we like the looks of the 2016 Titan XD. All the tell-tales of current pickup trends are accounted for, including a massive, upright fascia, tall bodysides, and more blinged-out badges than a four-star general. 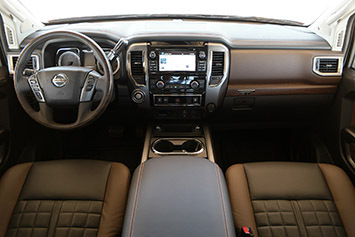 Thoughtful exterior touches include a built-in step that folds down from the rear bumper, a slick set of available storage boxes integrated into the LED-lit bedsides, Nissan's Utili-Track bed channel system, and full-length side steps to help ingress and egress into the cavernous interior. 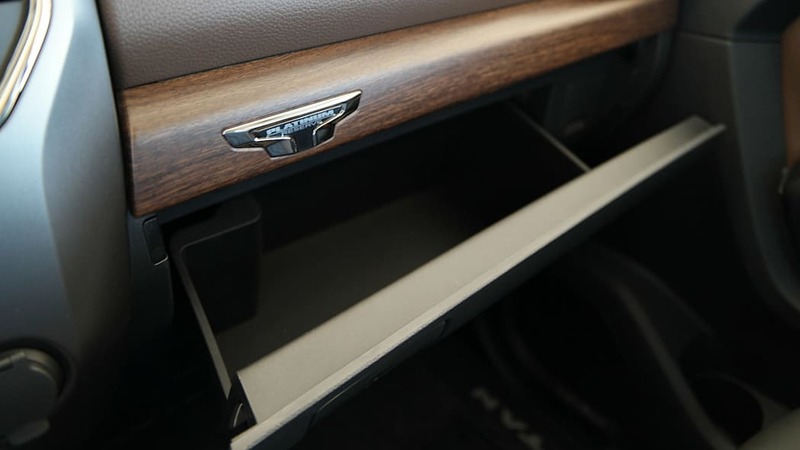 Once inside, the driver is presented with clear, easy-to-read analog gauges to go along with a seven-inch touchscreen display in the center stack. 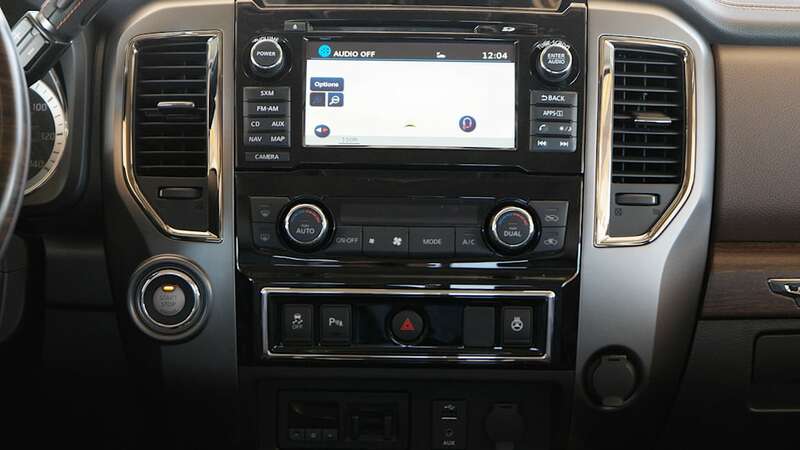 NissanConnect brings available navigation and mobile apps, but perhaps more importantly, that center screen showcases Nissan's 360-degree Around View Monitor display and a new backup camera system with handy guides to make hooking up a trailer as easy as possible. 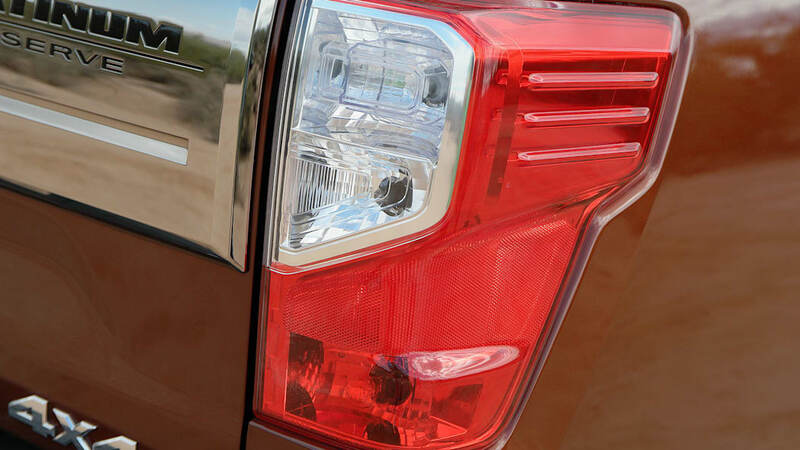 There's also a novel Trailer Light Check system that allows one person alone to verify that the running lights, brake lights, and turn signals are working. 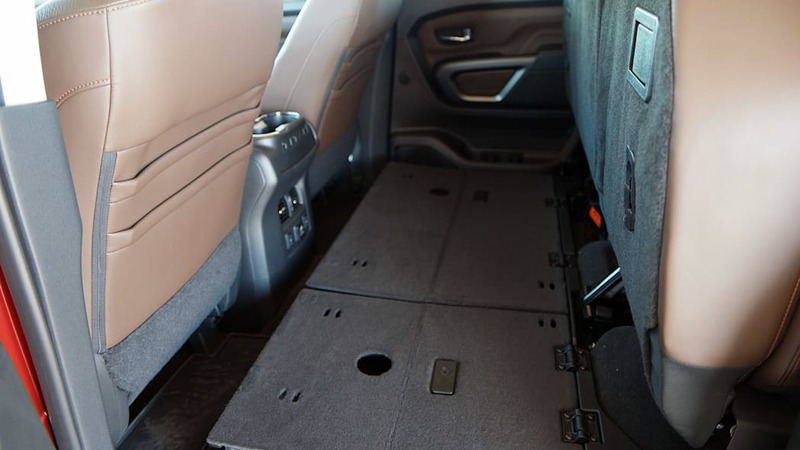 We also appreciated the novel folding rear-seat storage system that can convert into a flat load floor for large boxes. 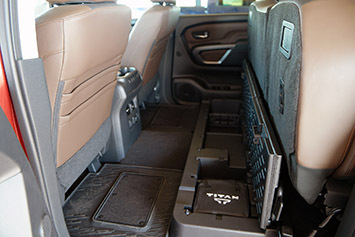 All of those clever bits help make the 2016 Titan XD easier to live with as a daily driver. 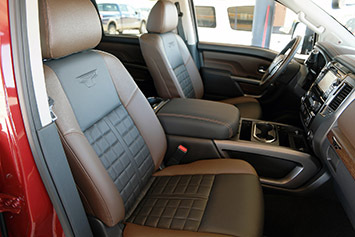 Furthering that trend, its ride is more comfortable than the typical three-quarter-ton trucks it's positioned to replace. When driven back-to-back-to-back with the an F-250 and a GMC Sierra HD on a rough dirt road, we could definitely feel a difference between the XD and its big-rig peers. 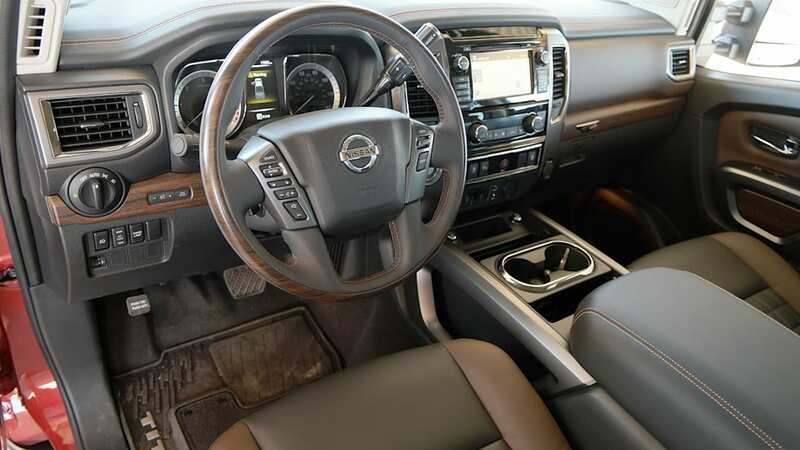 Our heads bobbled quite a bit less in the Nissan than the Ford and GM HD trucks, and the ride felt much more controlled, even without any weight in the bed. 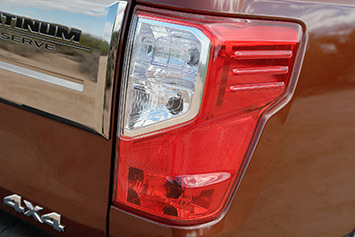 We wouldn't be surprised if a decent chunk of early adopters buy into XD ownership, and we can see some long-haulers flocking to the Cummins badge. Pricing isn't confirmed, and all we know at this point is that the XD will start around $40,000 for a base, two-wheel-drive S model. 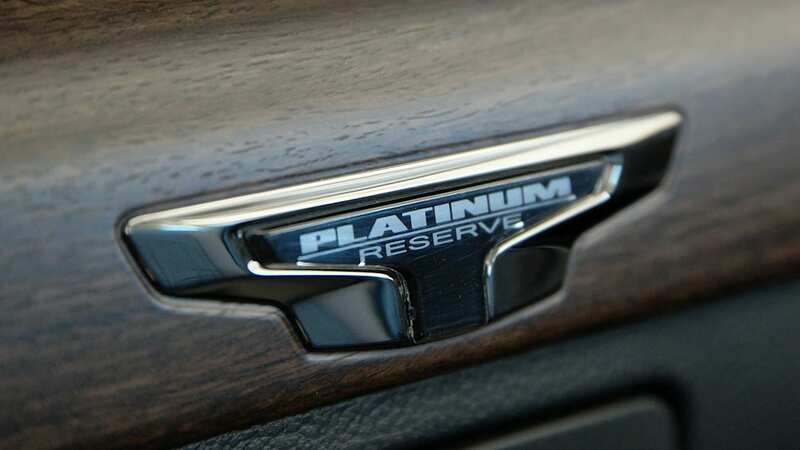 A mid-grade Pro-4X 4X4 will land around $50,000 and a top-level XD Platinum Reserve will go for around $60,000. All those ballparks are with the Cummins 5.0 diesel and a four-door, Crew Cab configuration. 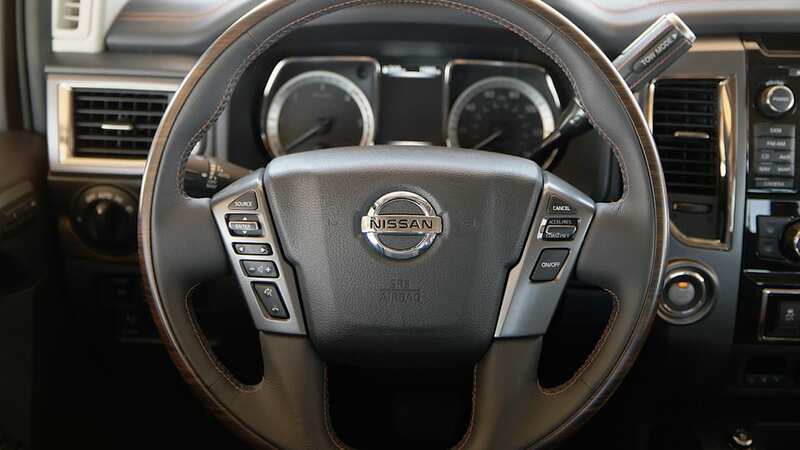 If Nissan hits those targets, the Titan XD will be well-positioned in the marketplace, closely mirroring the F-150 with Ford's Max Trailer Tow package and the 3.5-liter EcoBoost. 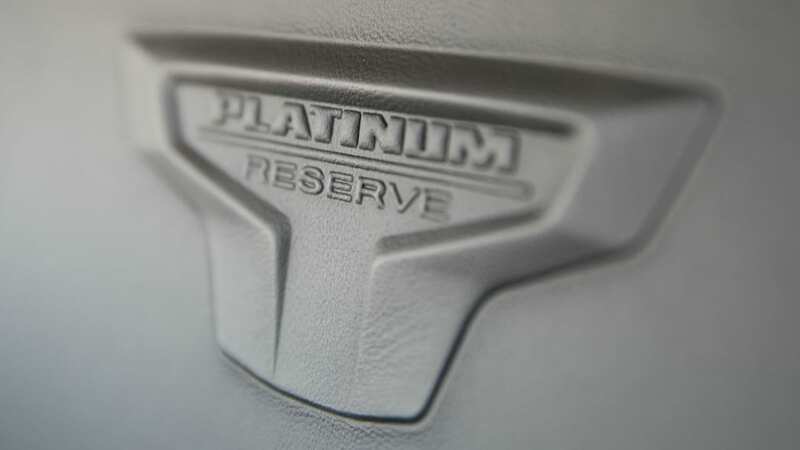 A 2016 Ford F-150 King Ranch comparably equipped to the XD Platinum Reserve runs right around that same $60,000 mark. Truck buyers have proven extremely loyal. 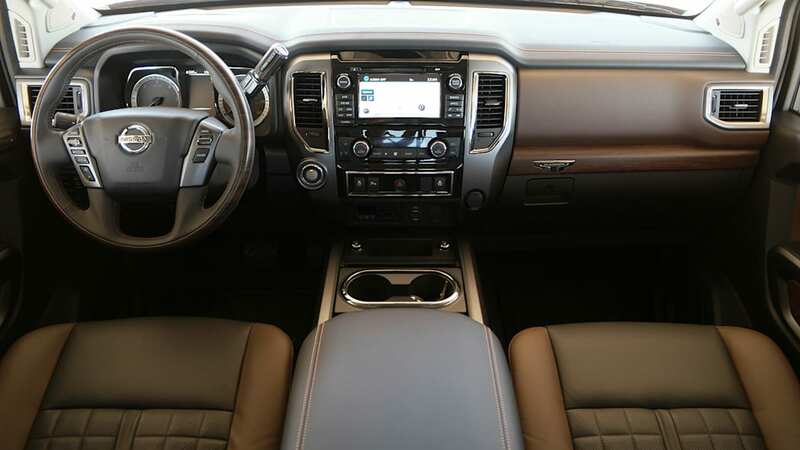 Nissan's new Titan clearly has some unique selling points, most notably that Cummins diesel V8. 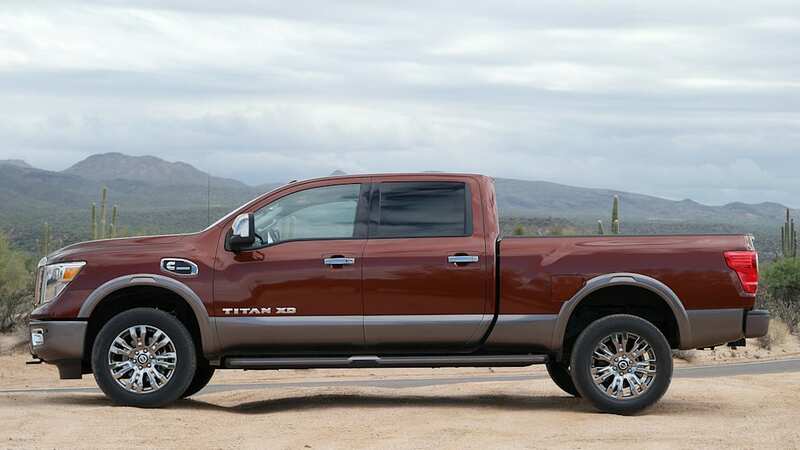 Just how many would-be HD truck buyers decide to cash in on the promise of that engine will be key to the Titan XD's success in the marketplace. 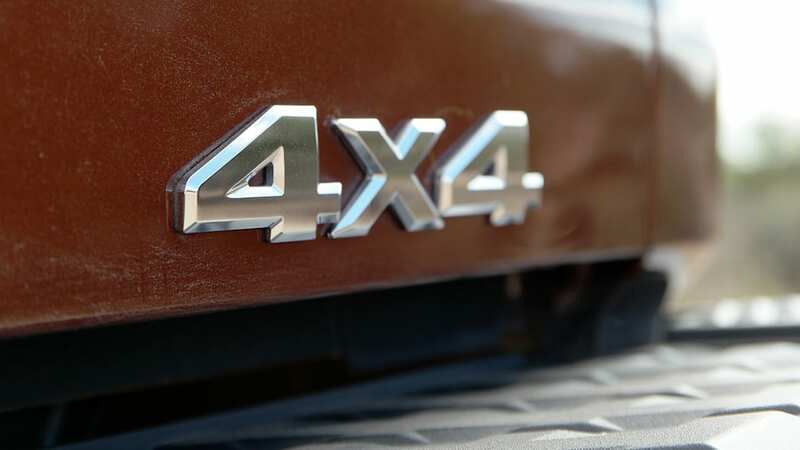 We wouldn't be surprised if a decent chunk of early adopters buy into XD ownership, and we can see some long-haulers flocking to the Cummins badge. 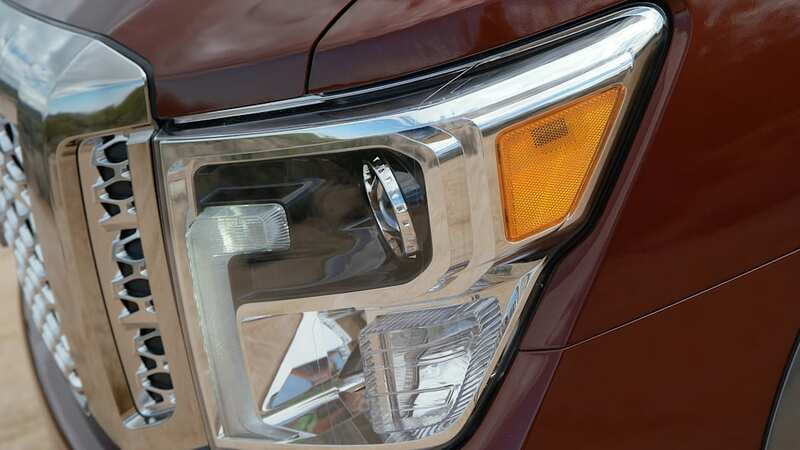 Even a single-digit percentage of the HD truck segment will be enough to make this experiment a success.